To install a server role on a Server Core installation of Windows Server 2008 R2, you should use DISM.exe to install and uninstall most server roles. 1. 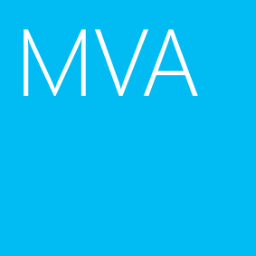 At Server core server, log in as Administrator. 2. 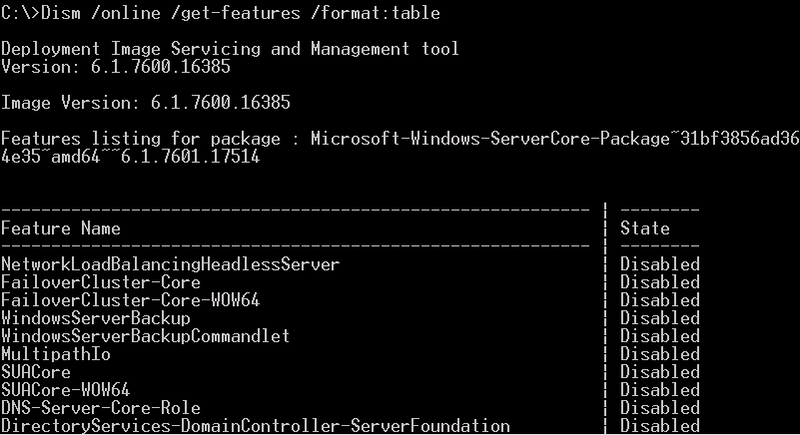 At "Command Prompt", enter "Dism /online /get-features /format:table". 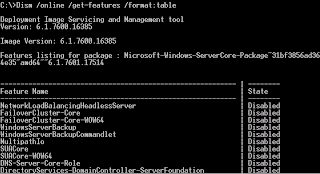 This command is used to ﻿listing all server roles and features which are installed. 3. Enter "Dism /online /enable-feature /featurename:TelnetClient" to install telnet client. 4. Enter " Dism /online /disable-feature /featurename:TelnetClient" to install telnet client. The telnet client was uninstalled in the server.